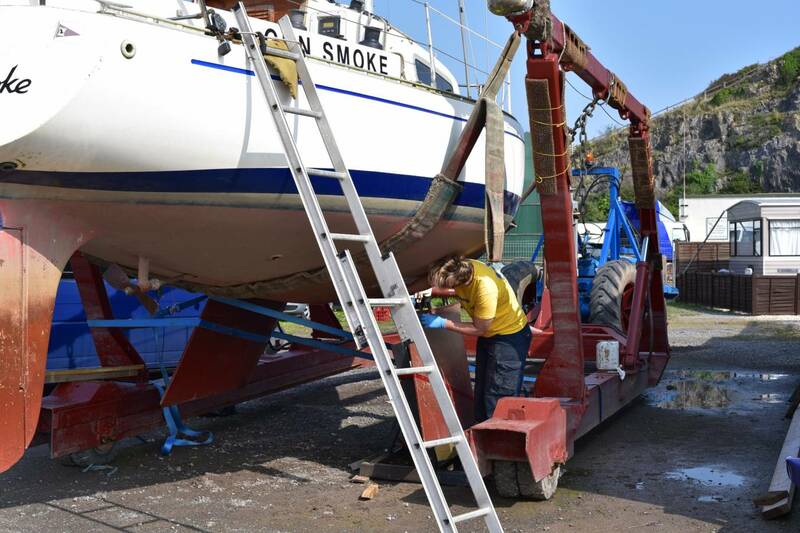 We offer a mobile service for larger boats, regularly working at boatyards such as Portishead Marina, Bristol Marina and Watchet Marina, to name but a few. 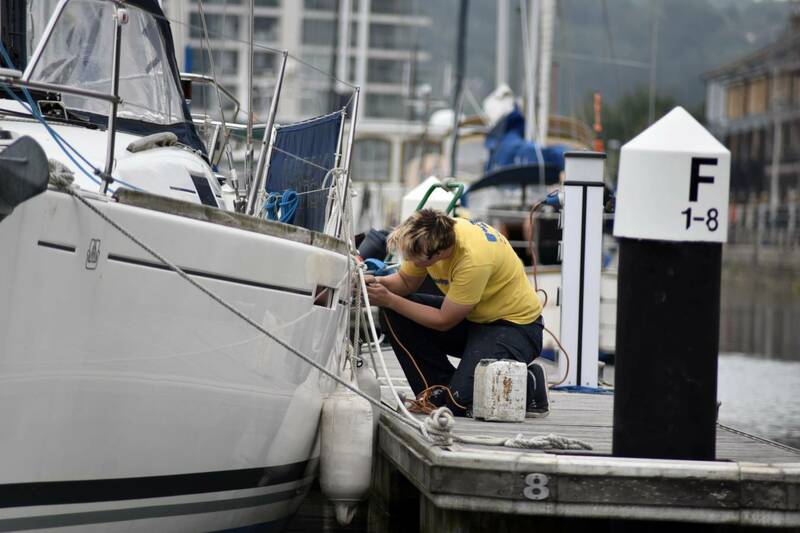 Whether you own a high performance racing dinghy, 30ft sailing yacht or a 50ft motor cruiser, we are sure we can help. 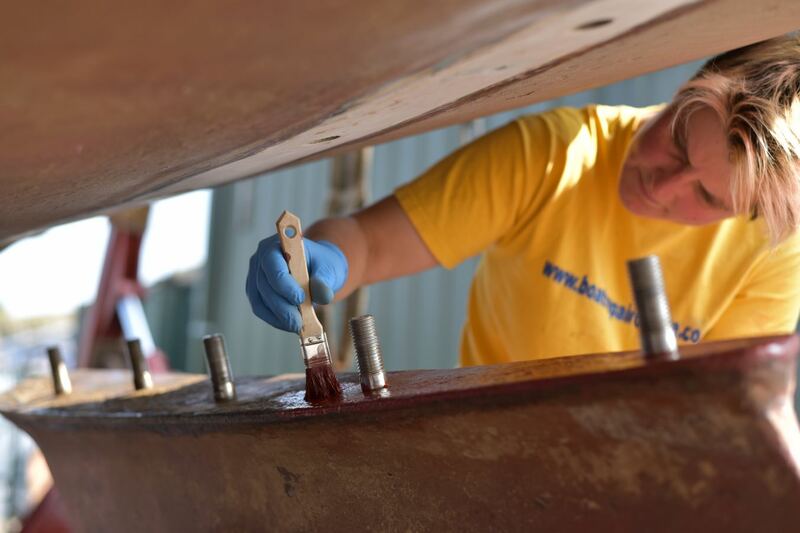 From a gel coat scratch to major structural work, like keel grounding damage, we are here to help. 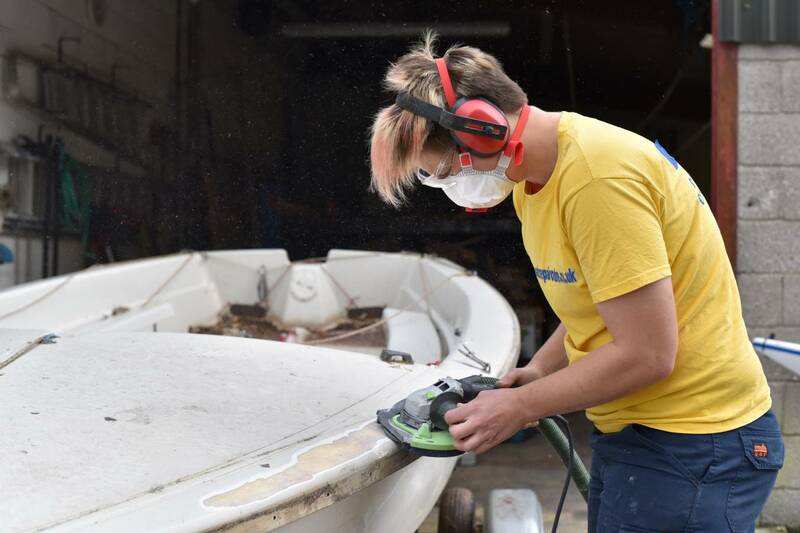 Our Workshop is based in Weston-Super-Mare, just off the M5 Junction 21, with easy access for smaller craft on trailers. 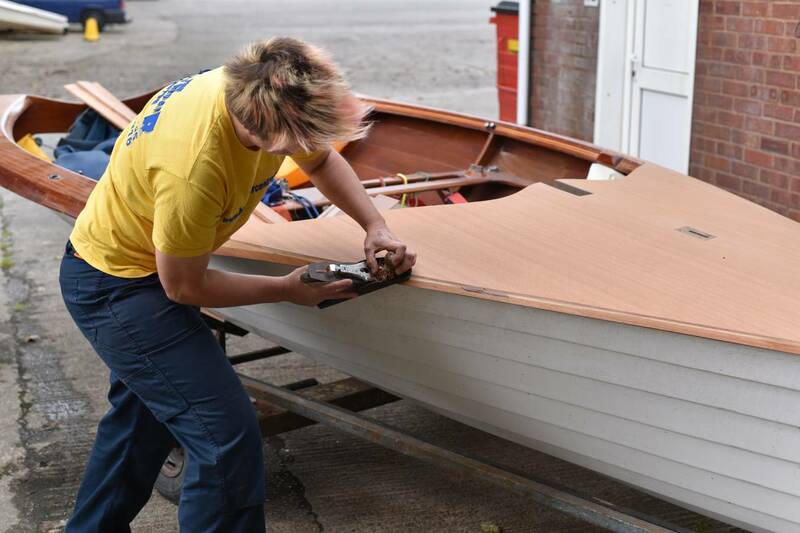 We regularly carry out racing dinghy repairs on the more advanced Carbon, Kevlar, foam sandwich and Epoxy materials, as well as repairs to the more traditional wooden and GRP craft.